Have you been browsing through the new school supplies at Target? I found a great deal on colored composition books today. They only cost 50 cents! I love all of the bright colors . . . the colors just scream – do something with me! What could a teacher do with colored composition books? 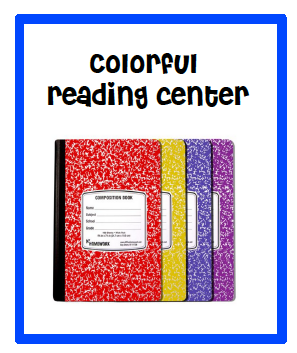 Colors would be a great way to organize a reading journal center. Each reading group could be assigned a different color. 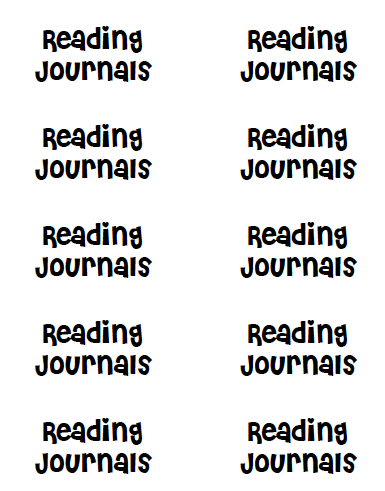 There would be an assignment sheet hanging where the journals are kept so students can see that day’s assignment. 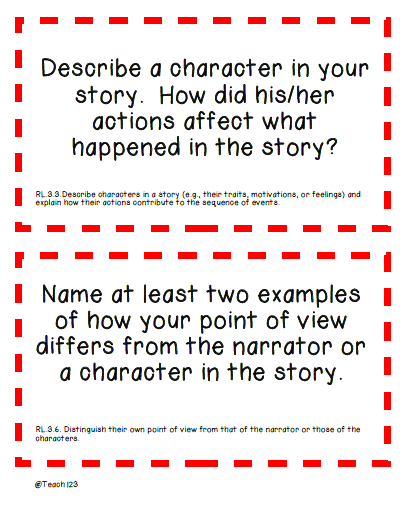 Here are a few examples of assignment sheets for you. They are aligned with Common Core Standards. 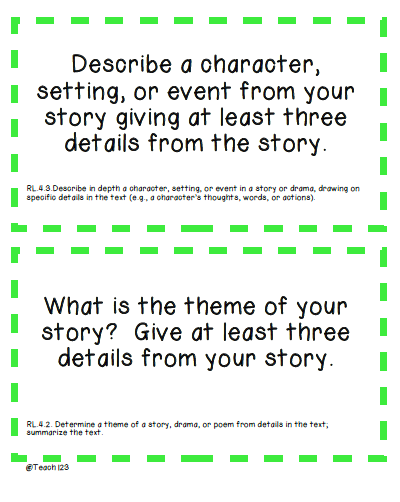 There are a couple of assignments for grades 1-5. I loved the idea (from Pinterest, naturally lol) of cutting notebooks in half, also. 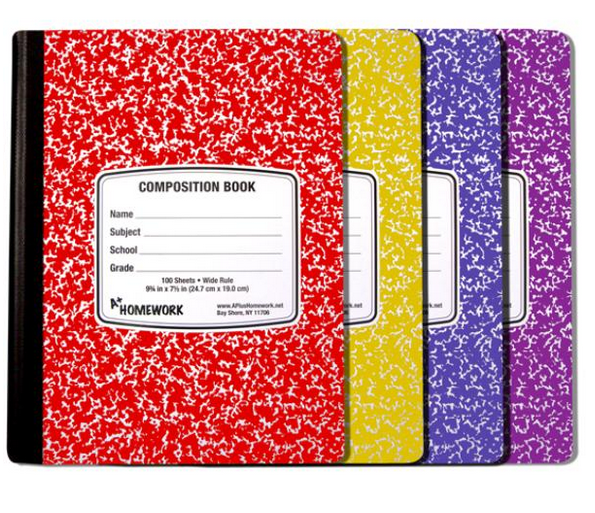 This can be done with spiral and composition notebooks and you get twice the notebooks!